If you need more than a couple of sides of paper to talk about your business but don’t want to print a catalogue, our leaflets are the ideal halfway-house solution. Use them for menus, maps, magazines and more! Choose from a full range of sizes, folds and finishes to suit your needs. If you need more than a couple of sides of paper to talk about part of your business but don’t want to print a catalogue, our leaflets are the ideal halfway-house solution. From 120gsm paper to 300gsm card, we’ve got a finish and feel to suit everyone. When folded to a DL this is the popular choice for businesses from restaurants to beauty salons. We also offer a range of folding options and finishes, 120gsm paper all the way to 300gsm card with luxury matt lamination. 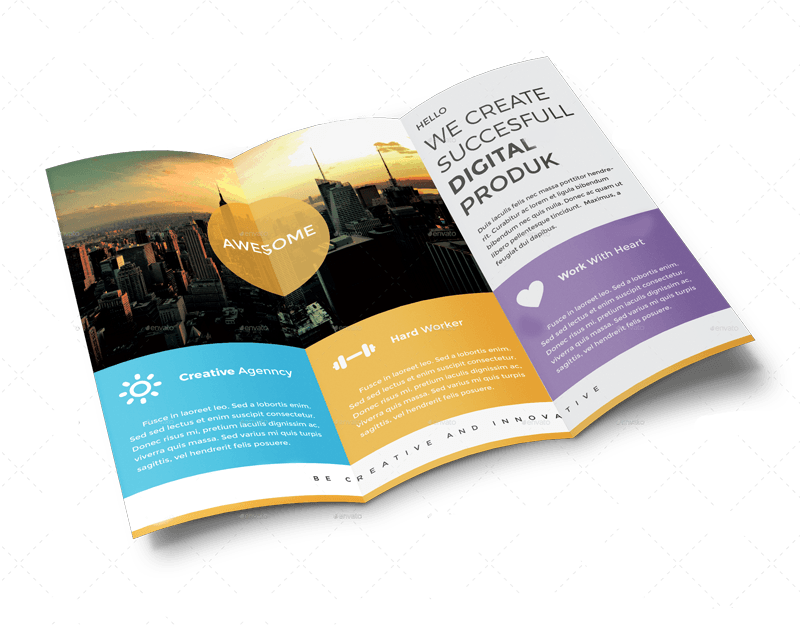 Our A3 leaflets are available in four fold types; the half fold, roll-fold, c-fold and z-fold. 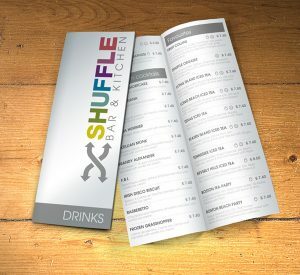 They are extremely versatile and can be used for menus, maps and magazine inserts to name a few. Available in a full range of stocks and finishes.